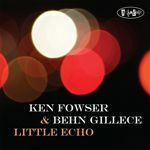 New York based tenor saxophonist, Ken Fowser, has quickly developed a reputation as one of the finest jazz musicians of his generation. 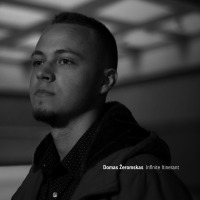 While building upon a strong foundation steeped in the jazz tradition, Fowser continues to develop his own unique voice and style as a saxophonist and composer. 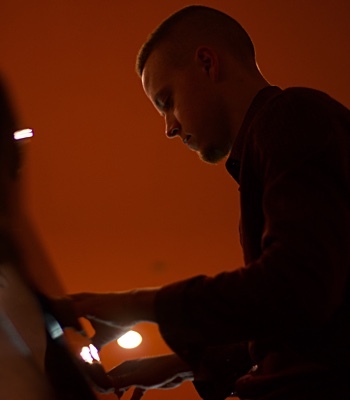 Mostly noted for his full bodied tone, linear approach to jazz harmony, and commitment to swing, Ken has already made a name for himself among local and international jazz audiences alike. 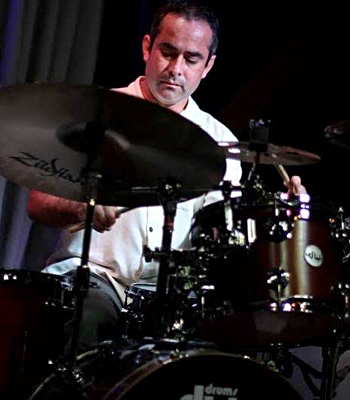 Ken has successfully held down steady weekly gigs at both the world renown Smoke and Smalls jazz clubs. 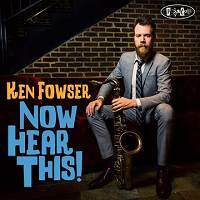 For two years every Friday night at Smoke, the Ken Fowser Quintet were featured for the Round Midnight performance, which allowed him the opportunity to close for virtually every notable figure in jazz today. Every Tuesday evening, he hosted the jam session at Smalls jazz club. 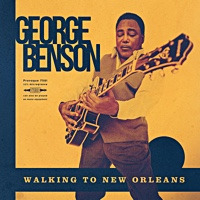 Over his four year tenure there, the session became widely regarded as one of the best jam sessions in New York City. 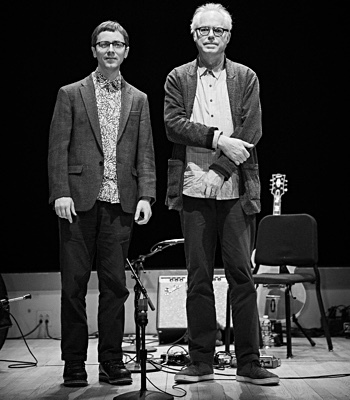 Fowser, along with acclaimed Vibraphonist Behn Gillece, have recorded four co-led CD's for the Posi-tone record label. Their most recent CD, entitled Top Shelf, is due for release Spring 2013. 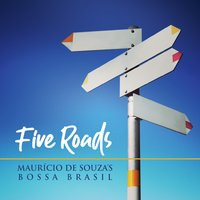 It also features: Michael Dease - trombone, Steve Einerson - piano, Dezron Douglas - bass, and Rodney Green - drums. 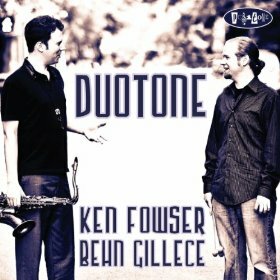 In addition to recordings, the Ken Fowser/Behn Gillece Quintet won the prestigious 2010 Generations International Jazz Competition in San Francisco. 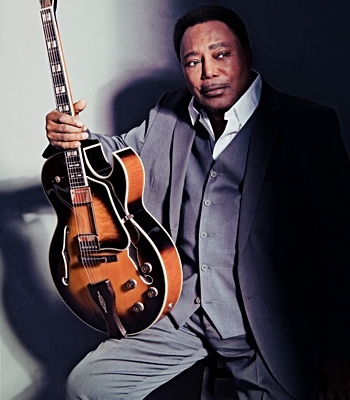 Ken has worked or recorded with many of today's most respected jazz musicians. 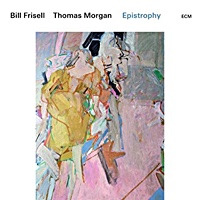 Some of which include Jimmy Cobb, David Hazeltine, Ray Drummond, Mickey Roker, Billy James, Tony Monaco, Pat Bianchi, Ugonna Okegwo, Rick Germanson, Quincy Davis, Willie Jones III, Donald Vega, David Wong, Joe Magnarelli, John Swana, Byron Landham, and more. 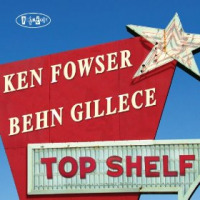 Fowser and Gillece: "Top Shelf"
All About Jazz musician pages are maintained by musicians, publicists and trusted members like you. Interested? 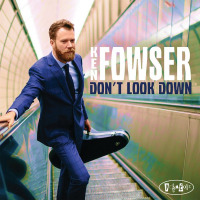 Tell us why you would like to improve the Ken Fowser musician page.